In an interview for the Paris Review given in 1997, the great travel writer Jan Morris was asked why she called Chicago the perfect city. Her answer was that among twentieth century cities it came nearest to the ideal of an aesthetically perfect city, with a fine logical shape and magnificent buildings. After our two stays in Chicago, I can understand her enthusiasm. The city is indeed beautiful, with buildings the equal of New York and a layout more logical than Boston. This is no accident; from its modest beginnings in the early 19th century to its triumphant arrival as one of the world's great cities at the turn of that century, it had the benefit of the vision of some of the greatest architects and city planners ever freed to impose their imagination on an urban landscape. Its magnificent situation on the south shore of Lake Michigan gives it a head start, but it takes a more than ordinary people to reverse the flow of the Chicago River and hence stop the pollution of the city's lake drinking water by its own citizens; a more than ordinary people to suffer the heart of their city to be consumed by the great fire of 1871 and start right over to build an even better one and a more than ordinary people to found a University, whose scholars have been awarded more Nobel prizes than any other university on earth. But this blog is not meant to be about the city, but about the books of the city, of which, fortunately there are many. Sadly, whereas years ago Chicago could boast of many fine antiquarian bookshops centred in the Printers' Row area on the south side, at the time of our visits only one now remained there, the excellent Printers' Row Fine and Rare Books. Of new bookshops there are many, including Powell's, and Barnes and Noble, and it is from these (and the much lamented Borders) that our modest Chicago collection has been formed. 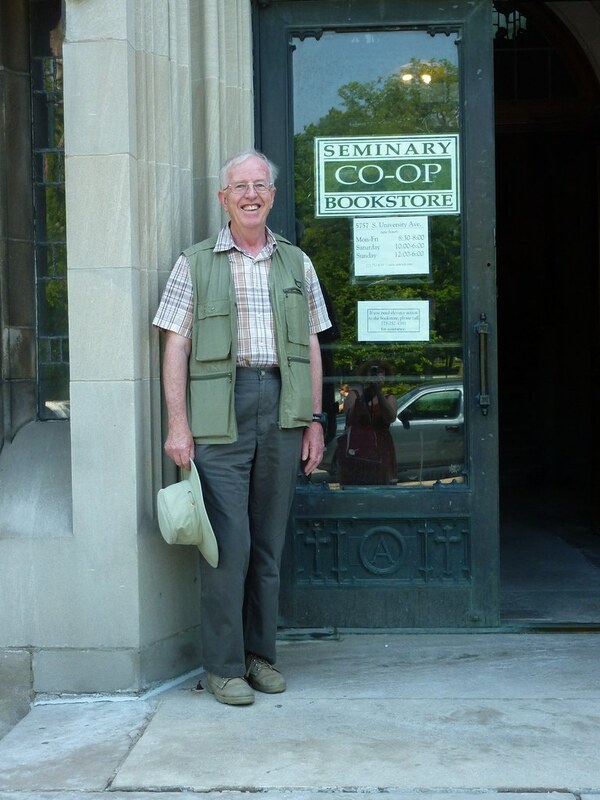 And then, amongst the elegant university buildings in Hyde Park, you will find the Seminary Co-op Bookstore, one of the best in the world. 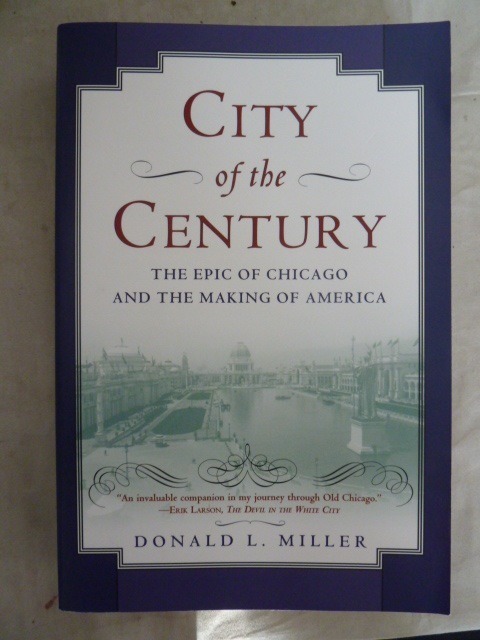 If you were to read one history of the city, then it could well be Donald L Miller's 'City of the Century' (1996), a magnificent study that begins with the Jesuit Missionaries Joliot and Marquette in 1671, exploring routes to the Mississippi from the Great Lakes, but focusses primarily on the period of rapid expansion from a fur-trading post in 1830 to one of the world's great cities by 1900. 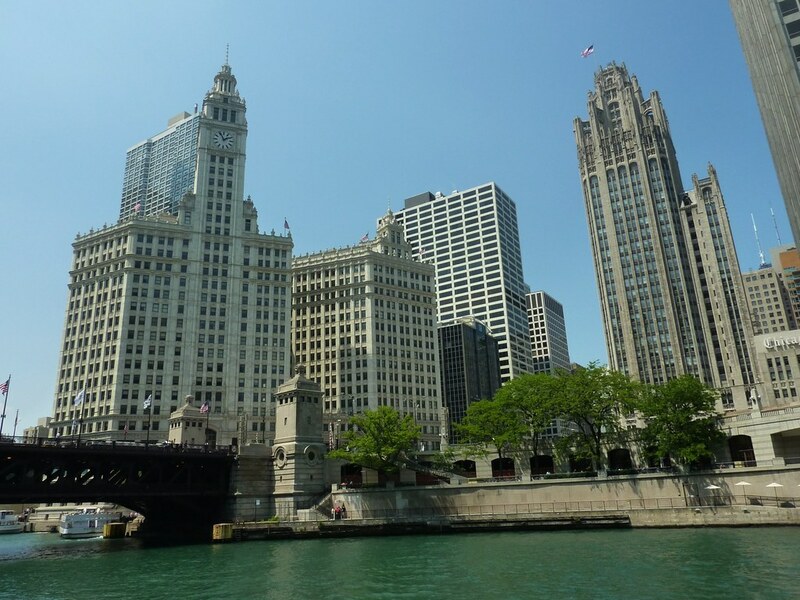 In this period the great engineering works that reversed the Chicago River and raised the city from the prairie were completed. Miller also tells of the great architects whose vision shaped the city. 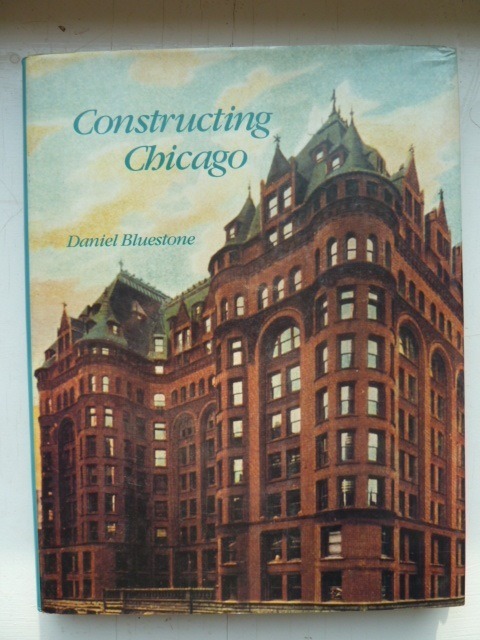 A sympathetic study of the building of Chicago is given in Daniel Bluestone's 'Constructing Chicago', where the laying out of its parks, its waterfront, its civic buildings and skyscrapers is examined. Bluestone shows that in contrast to the city's role as a vast industrial and commercial centre its buildings and parks present a visually rich experience, reflecting the aesthetic ideals of its planners and architects. Amongst the many great architects who shaped the city, three in particular stand out. The first of these is Louis Sullivan (1856-1924) who came to Chicago in 1873 and after a spell in Paris, in partnership with Adler created some of the earliest skyscrapers using the new steel girder construction methods. His dictum of 'form follows function' became a mantra for later generations of architects, including Frank Lloyd Wright who studied under Sullivan. In Chicago some of his great buildings remain, including the Auditorium and the Carson Pirie Scott store. 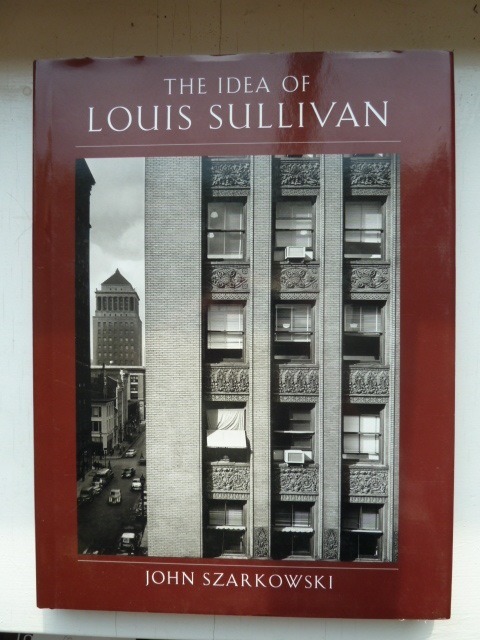 Excellent photographs of some of Sullivan's buildings can be found in John Szarkowski's 'The Idea of Louis Sullivan' (2000). The next two (Daniel H Burnham and John Wellborn Root) formed one of Chicago's greatest architectural partnerships, that of Burnham and Root. 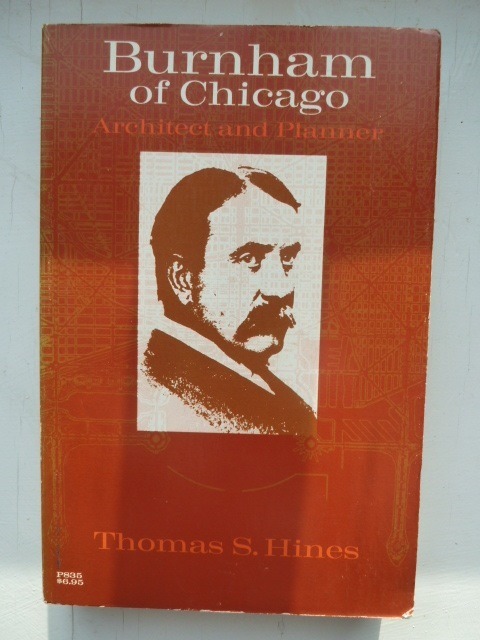 The former is the subject of a biography by Thomas H Hines (1974). Not only Chicago, but other cities benefitted from Burnham's genius, notably New York where the Flatiron building is one of his most iconic designs. In Chicago, the partnership's work can be seen everywhere - the Monadnock Building - the Rookery, built in 1888 and at the time the tallest building in the world, with its magnificent inner court and staircase by Frank Lloyd Wright, at one time an employee of Burnham and Root - and Marshall Field, the original Department Store with its Tiffany glass dome. 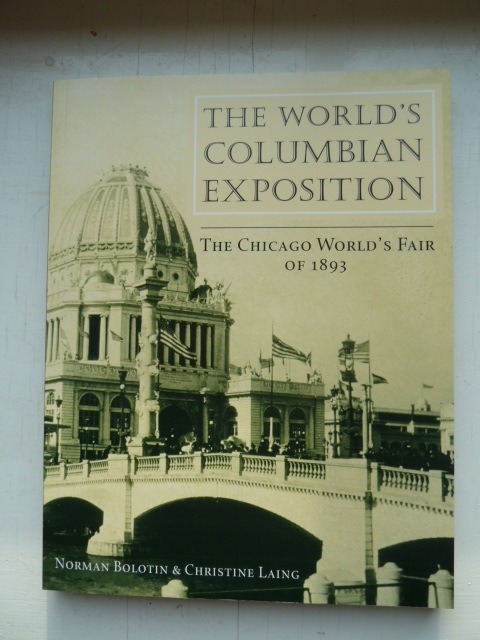 But Burnham is perhaps best remembered as the driving force behind the World's Columbian Exposition of 1893, won by Chicago against strong challenges from Cincinatti and New York to mark the 400 years since the Columbus landing. 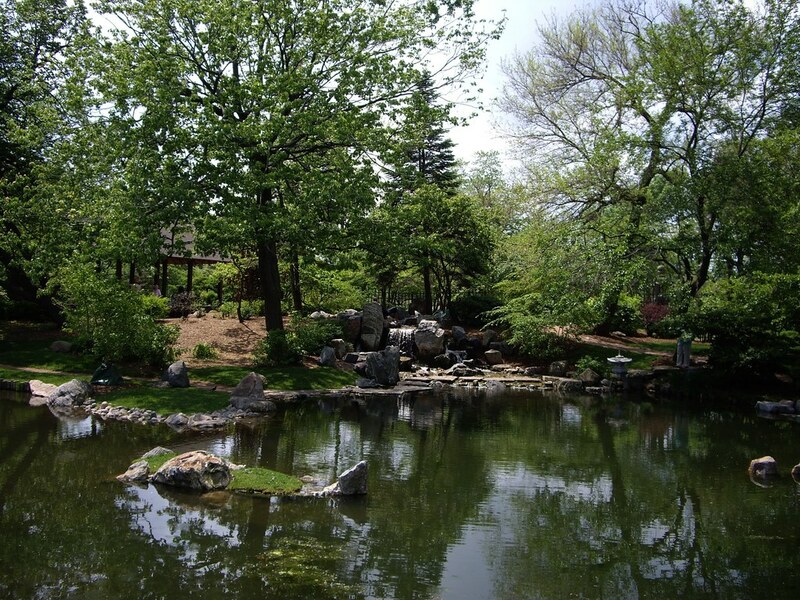 Burnham's 'White City' rose from the swampy south shore of Lake Michigan some miles south of downtown, replete with classical palaces, waterways, gondolas and the lovely 'wooded island' set in the landscaped gardens designed by Frederick Law Olmsted. Not much now remaims above ground, but a wealth of photographs are provided in the book by Bolotin and Laing. Some 28 million visited the Fair during its 6 months of operation in 1893, the visitors having the chance to enjoy the world's first Ferris Wheel. 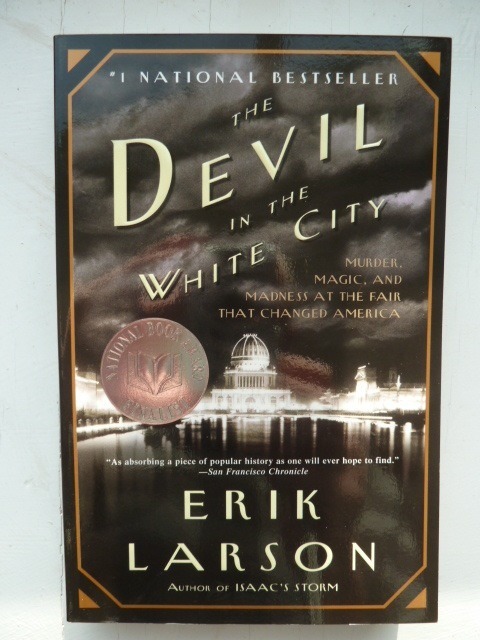 A bestseller in Chicago bookshops and a highly readable book is Erik Larson's 'The Devil in the White City'. This book skilfully weaves the story of the Exposition with that of the mass murderer Dr H H Holmes, who entrapped visitors to the fair (mostly young unattached women) in his guest house, beneath which was a whole system for disposing of the bodies. 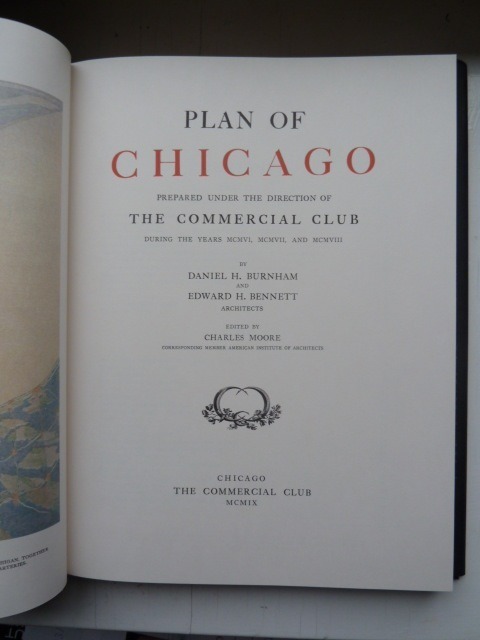 In 1909 Daniel Burnham published his magnum opus on city planning, 'The Plan of Chicago'. 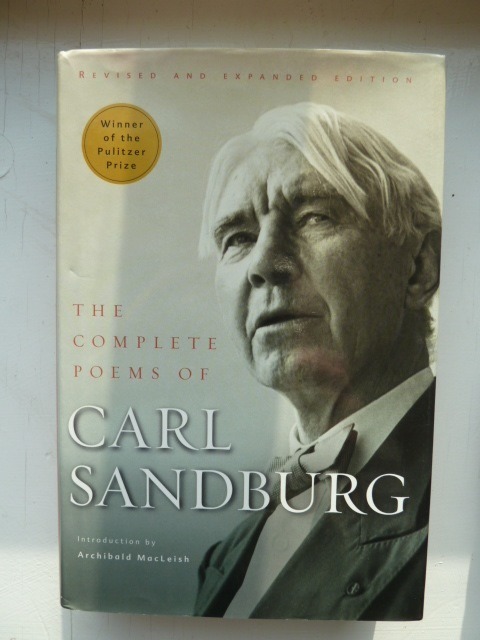 In this book he discussed the concept of the City Beautiful, drawing on Paris and other European cities as examples and proposed major changes to Chicago, including many social reforms affecting classrooms, hospitals and even day-care centres. 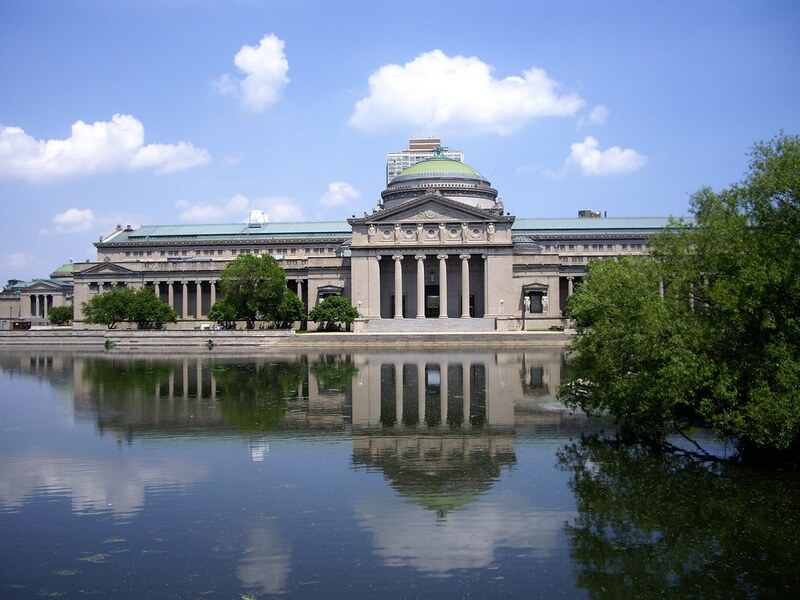 Sadly, as in the case of John Wood before him at Bath, only a fraction of Burnham's vision was realised, but this included the laying out of North Michigan Avenue at a high level from the North Bridge and the consolidation of the ban on development of the lakeside. Princeton Architectural Press published an excellent facsimile of the Plan in 1993. 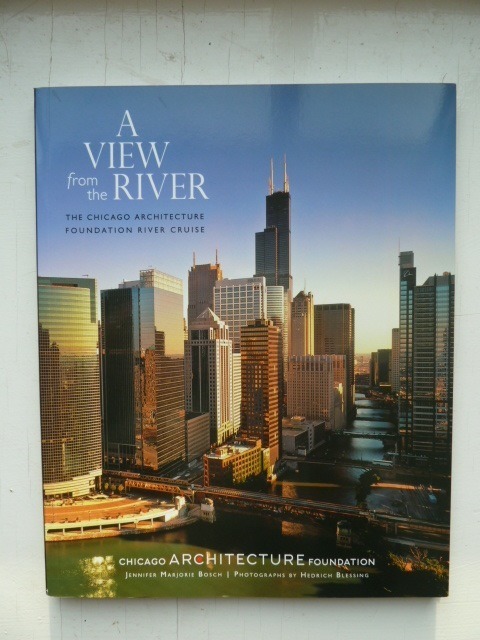 Any visit to Chicago should include the Chicago Architecture Foundation shop on South Michigan, where there are many books for sale and the chance to book an architectural tour. Perhaps the best of these tours is the River Cruise, the buildings seen on the cruise being described in 'A View from the River', published by the Foundation. Perhaps the least interesting aspect of Chicago's history (albeit one of the best known) is its notoriety as a centre of crime during the prohihition era of the 1920s. 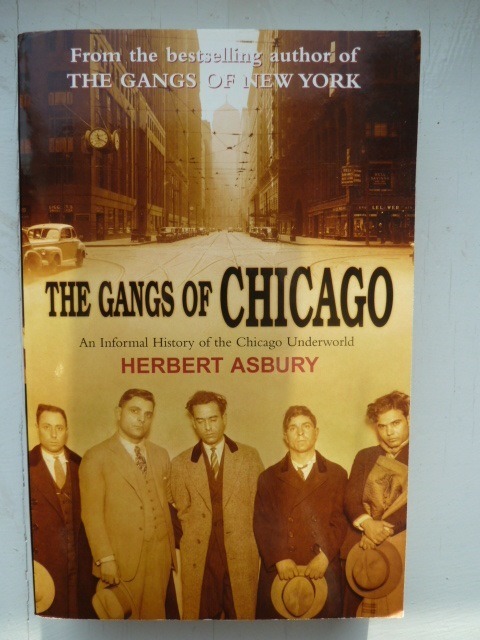 Herbert Asbury's 'The Gangs of Chicago' (1940) tells the tale of how the gangs developed and of the famous gangsters such as Johnny Torrio and Al Capone. Chicago became increasingly violent during the 1920s, culminating in the St Valentine's Day massacre in 1929 on North Clark Street when the South Side Capone gang shot it out with the North Side gang headed by Bugs Moran. Seven were killed that day and bus tours of Chicago faithfully take tourists to the site of the garage where it happened. 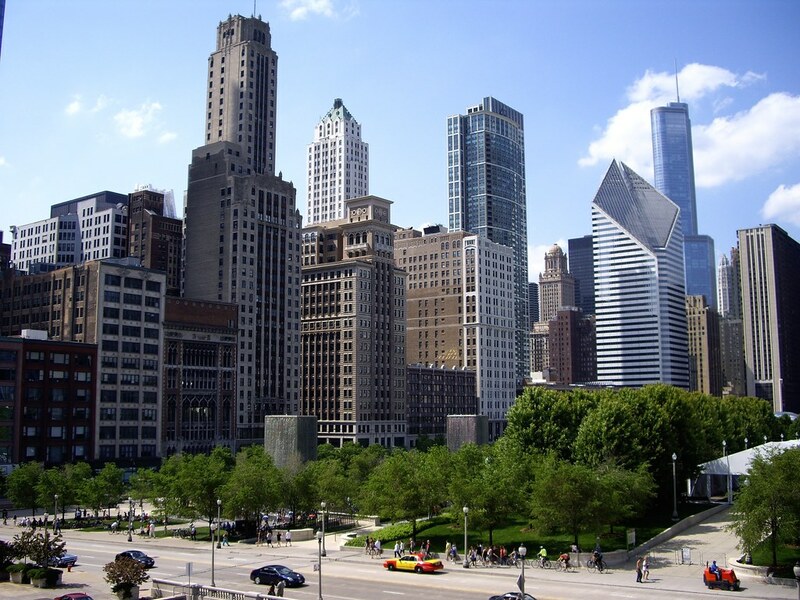 City of the Big Shoulders:"
Out of the many novels set in Chicago, there are two that must be mentioned. 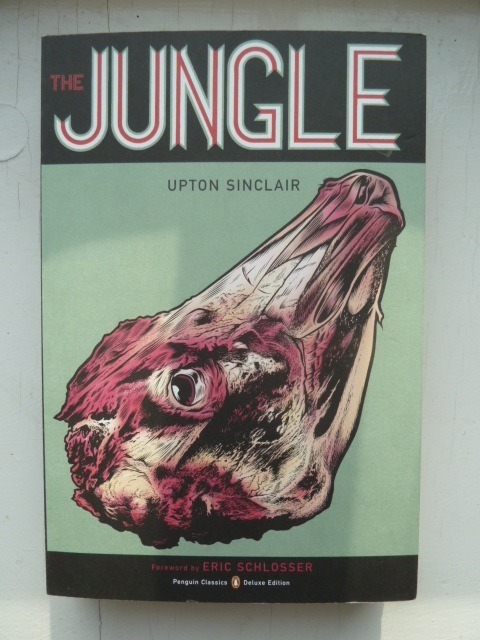 Upton Sinclair's 'The Jungle' (1906) exposed the brutal conditions in the Chicago stockyards at the start of the 20th century. These stockyards, slaughterhouses and meat packing factories located on the south side were considered a marvel of mechanisation and ingenuity and attracted wealthy visiting tourists, but in Sinclair's book this part of the American dream is brutally exposed. 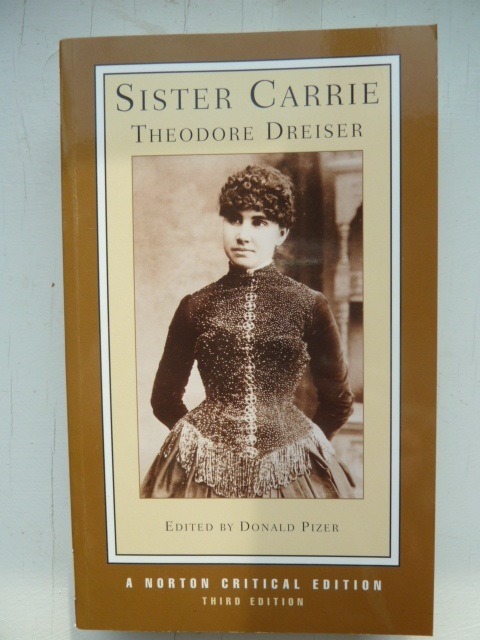 The other novel is Theodore Dreiser's 'Sister Carrie' (1900), which chronicles in detail Carrie Meeber's struggles to survive in late 19th century Chicago, with a wealth of topographical detail of the city. The wealthy Hurstwood leaves his wife and flees with Carrie after stealing money from his firm and his downfall is brilliantly written. Carrie, as a typical child of the big-shouldered city, of course survives. 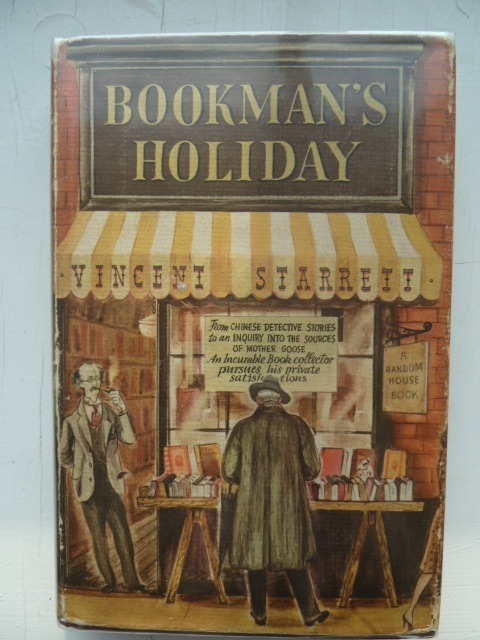 Finally, a different sort of writer: Vincent Starrett was the quintessential bookman, writing a number of wonderful books of essays and stories about books, collecting, bookshops and writers. As the book columnist on the 'Chciago Tribune' (now sadly no more), he had an unparalled knowledge of the world of books and ready access to the writers of his time. 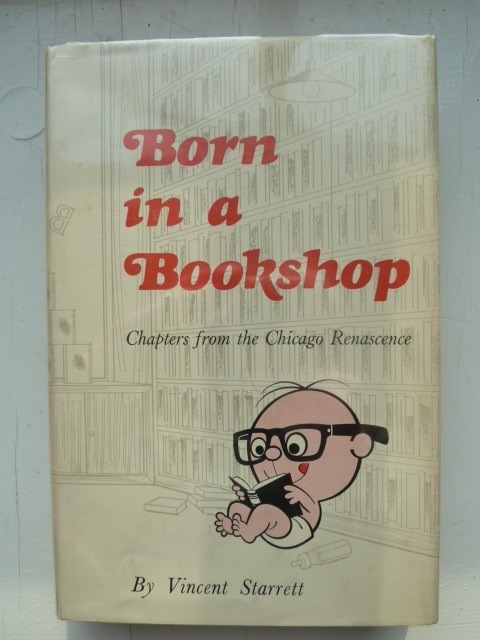 His autobiography 'Born in a Bookshop' (1965) looks back at his life in Chicago and the literary world he moved in. Out of his many books about books I have selected 'Bookman's Holiday' (1942), which contains his famous essay 'Persons from Porlock' and one of the best short stories set in a bookshop 'Folio Old Calf'. 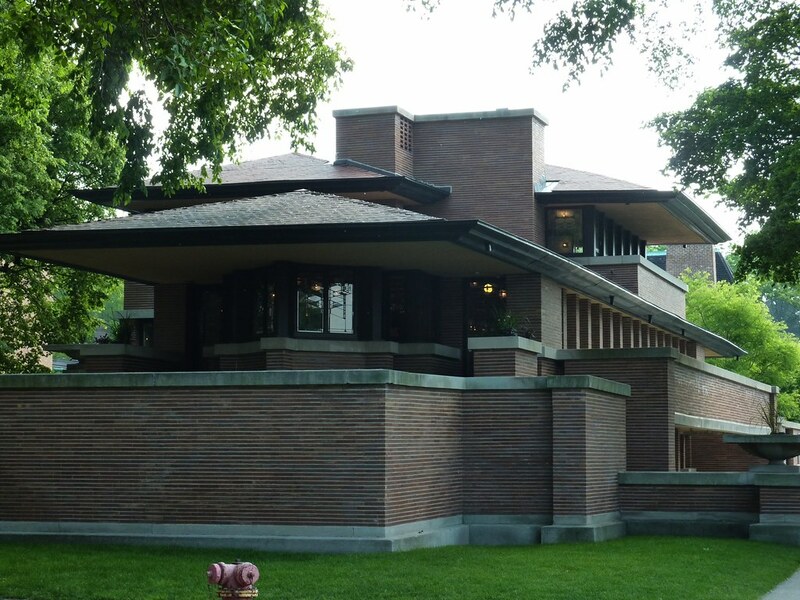 Frank Lloyd Wright's Robie House at Hyde Park. 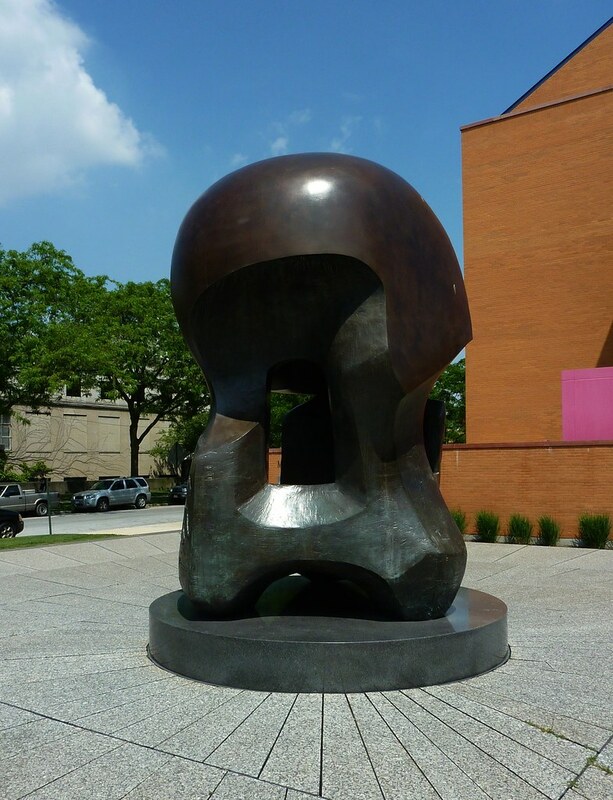 The Henry Moore scupture to mark site of the first man-made self-sustaining nuclear chain reaction achieved by Enrico Fermi and colleagues in the Squash Court of the University of Chicago on December 2nd 1942. 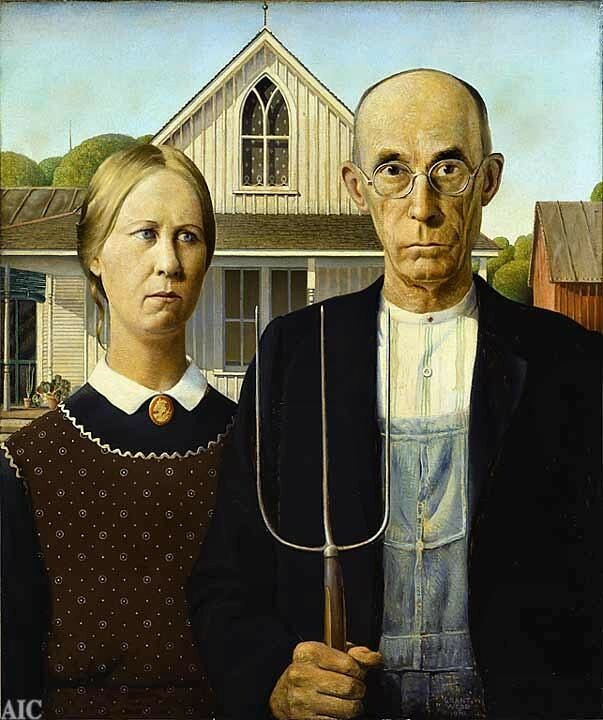 Grant Wood's 'American Gothic' in the Art Institute of Chicago.